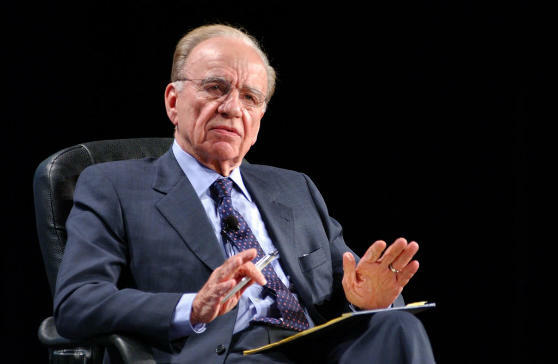 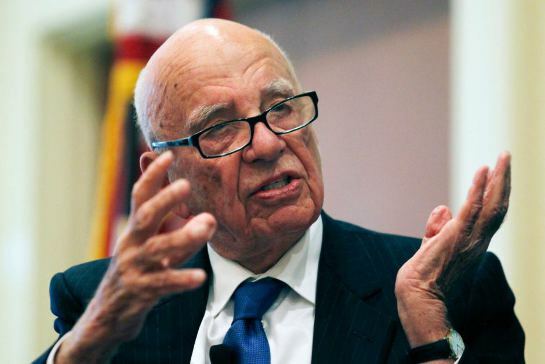 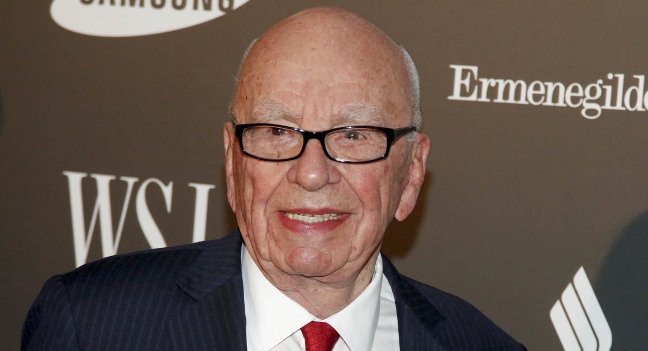 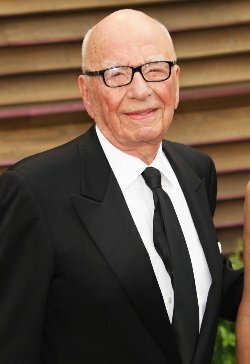 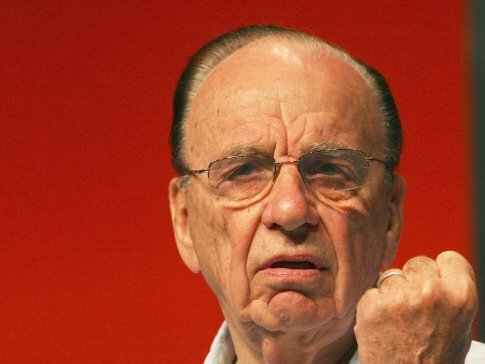 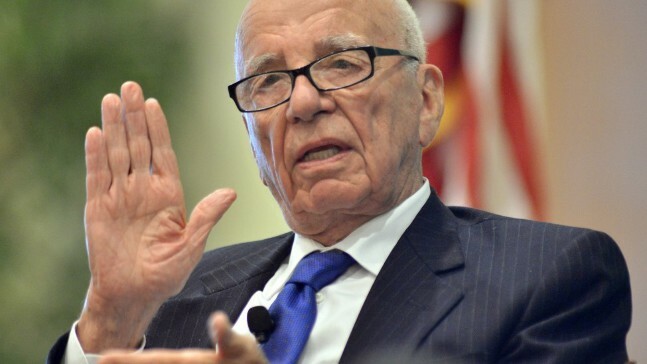 Rupert Murdoch has been mentioned or cited more than a thousand times throughout all the RSS channels we monitor. 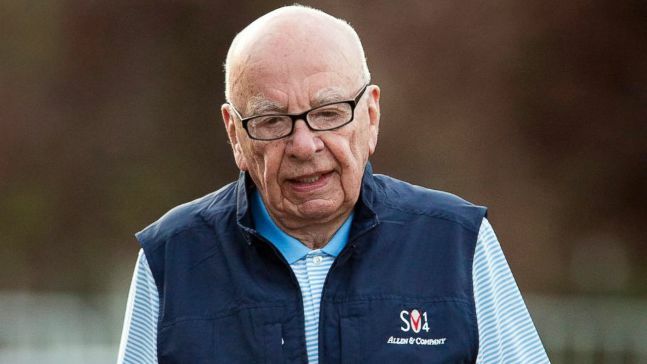 Especially, the channel 'Media | The Guardian' contains more than a hundred references to this person (or maybe different people with similar names) alone. 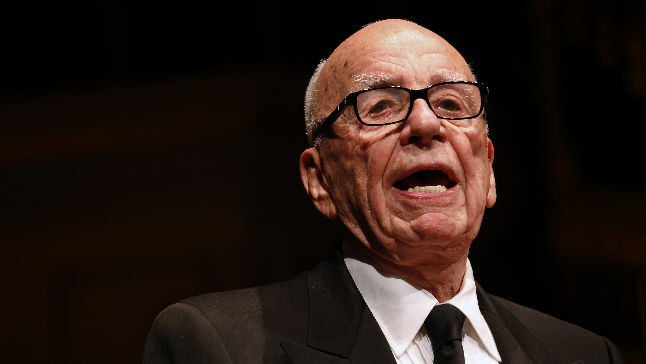 As it’s displayed on the chart below, Rupert Murdoch was highly popular in December, 2016.